Whether air ductwork in your house is old or new, it plays a significant role in how well an HVAC system operates. Poorly installed air ductwork can be reasons for a lot of issues from lousy airflow to long-term HVAC damage. If you think there is an installation problem, give AFR Dynamics a call. Determining some signs is going to get you started on the path to rectifying the situation. The air duct is an important part of an HVAC system. Unfortunately, you will be surprised if you know how many systems are installed incorrectly. According to Energy Star, more than 50 percent of newly installed systems in the US are not working efficiently due to improper installation. High energy bills, poor indoor air quality, low performance, and air distribution are signs of improper HVAC installation and sizing. If there are too much air leakage and poorly designed duct systems, you will experience higher energy bills and worse indoor air quality than sealed and insulated ducts. Some common symptoms of poorly ventilated air ducts are listed below. You have to give a qualified and licensed HVAC service company call to repair the following issues. According to Energy Star, about 20% of air passing through the duct system is lost due to leaks, poorly connected ducts and holes. On the other hand, if the ducts are not installed tight enough, the negative air pressure will absorb the polluted air. Locate gaps, cracks and weak connections around the air duct seams. If you suspect leakage channels, plan for professional air duct sealing. If you have a lot of dust-related allergies, you probably have serious leaks. The holes not only release conditioned air but also allow dirt and debris to enter. 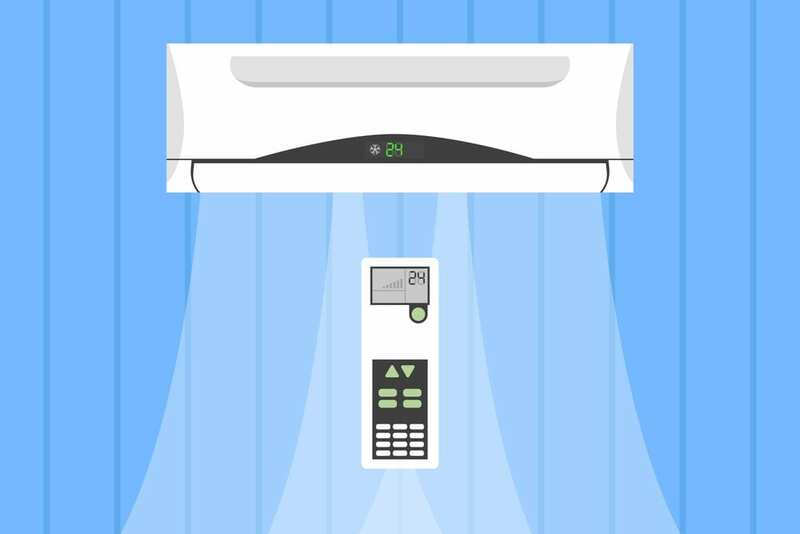 The air conditioner or furnace have to run harder to cool or heat. A longer operating time equals to higher energy bills. Clogged air filters – Extra dust and debris clog the air filter quickly that demands you to clean or change it frequently. If not, you will experience poor air quality and costly bills. 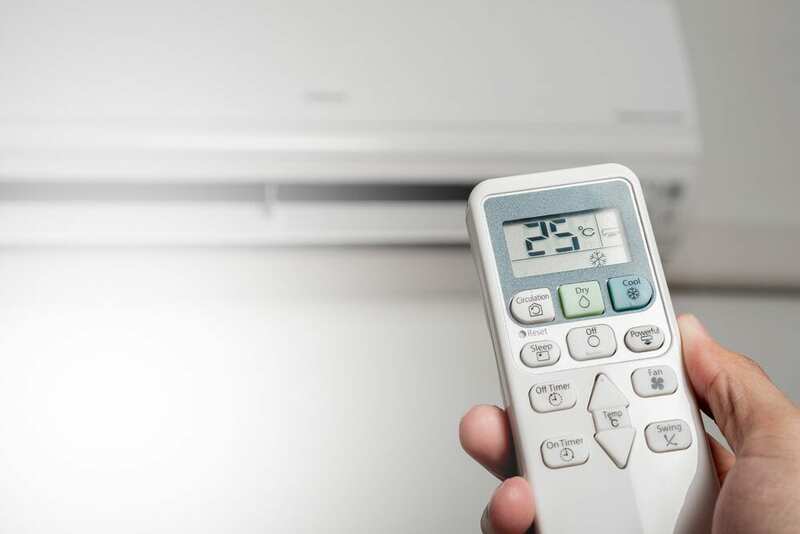 Cold and hot spots – Your air conditioning system is not getting all the heated or cooled in the room. It is going to decrease the comfort in specific parts of your house. Increase the need for duct repair – The leaks will build up dust and debris which cause frequent breakdowns. If you notice any signs of leaking air channels, you should plan the channel test as soon as possible. A qualified HVAC expert will supervise the system to diagnose all existing leaks. If there are hot or cold spots or other problems, you probably have problems with an incorrectly sized channel operation or airflow. They may be the cause of temperature problems. Clogging of the vents and logs or the wrong sized air ductworks causes strange and high airflow noises such as bursting and whistling. If you have any sagging flexible air ducts, get help from a specialist HVAC technician to ensure that everything is firmly pulled out and supported. If you think your air ductworks are installed incorrectly, call a professional technician for static pressure testing. Air returns are too crucial to better airflow in a house. 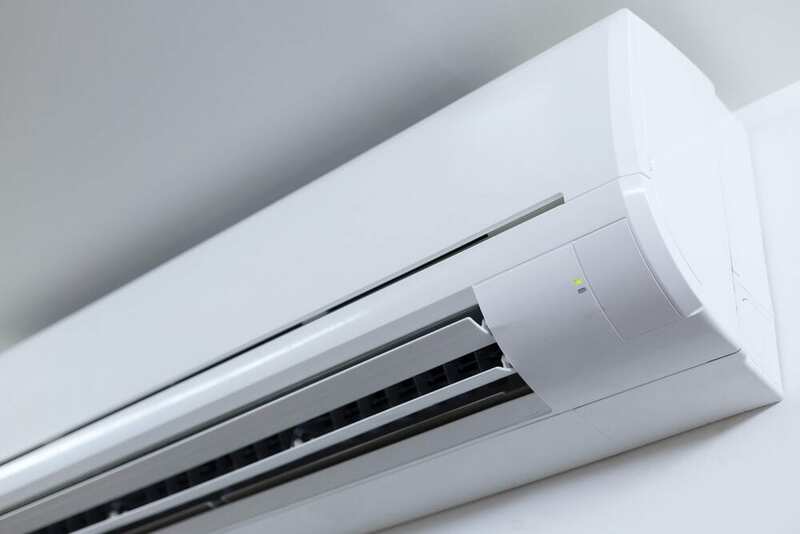 Having too small air returns or not having enough of them is going to make your air conditioning system run harder to push the conditioned air through your home. 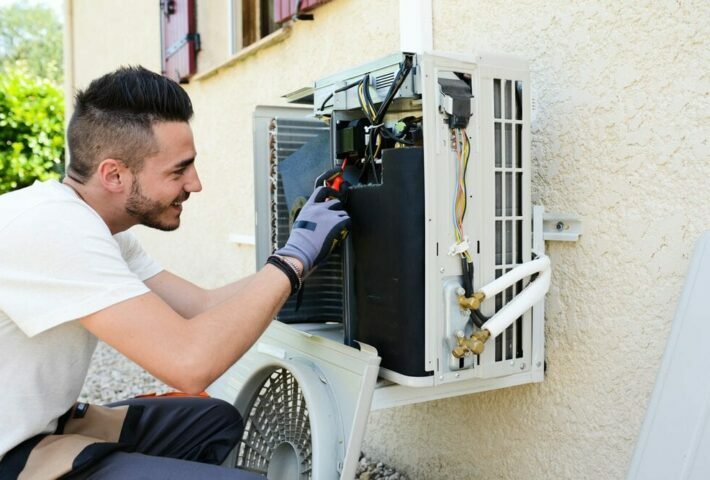 As a result, air handler and the compressor will have to operate harder because of bad airflow, and over time they will wear out and require more frequent repairs. The ducts which provide your house with conditioned air have to be insulated. Regardless of your attic insulation, the ducts still require their insulation. Improperly insulated air ductwork will be noisy. In this case, an expert HVAC technician can help to reduce noises significantly by insulating the ducts properly. One of the most significant risks of working AC into a warm room is condensation that can build up moisture, helping fungi and mold growth. Good air ductwork insulation does not only protect against problems related to moisture but also it will decrease the energy consumption by keeping cold and hot temperatures from affecting the temperature inside. Air ductwork insulation is efficient in places like basements, attics, crawl spaces. The air duct must operate in a closed system, which is tightly closed from one to the other. Be sure to rent a reputable HVAC service company for this job and we strongly recommend that you do a visual inspection. After working on your duct system, it is important to make sure that the air ducts are in proper operating conditions and are tightly pulled. 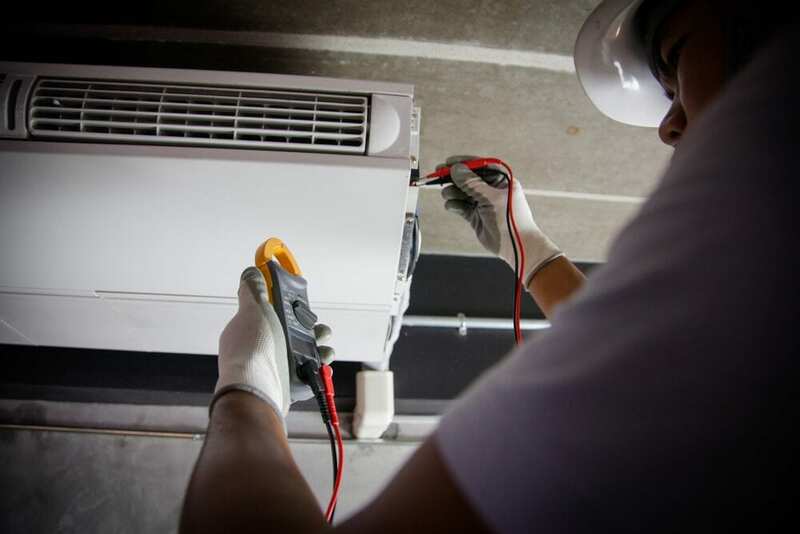 You must ensure that a qualified HVAC technician properly seals all duct connections and connections with the approved sealant. You can ask the HVAC specialist to run a leakage test before leaving the house. Regular HVAC maintenance is essential to help avoid ventilation and duct issues in the HVAC system. Early spring maintenance is the ideal time for setting a specific air conditioning system. You can give AFR Dynamics a call now and benefit from our services. While the HVAC service comes to your house, they are going to check unit and ducts. Small cameras are usually used to inspect inaccessible zones of the ducts. After that, the duct cleaning service is going to use special tools and brushes to clean dust and debris in the ducts. Next, they will vacuum the ducts to remove dust and debris. Probably they will clean the cooling coils and the blower unit. The HVAC technician is likely disinfecting the ducts with smell and germ killing compounds. The HVAC service technician is also going to clean grilles and vents. Specialized cleaning service can offer you a rigorous cleaning than an average householder can do on his/her own. With the help of specialized tools and training, qualified HVAC service technicians can remove almost all dust and debris from air ductwork even in the hardest to reach areas.